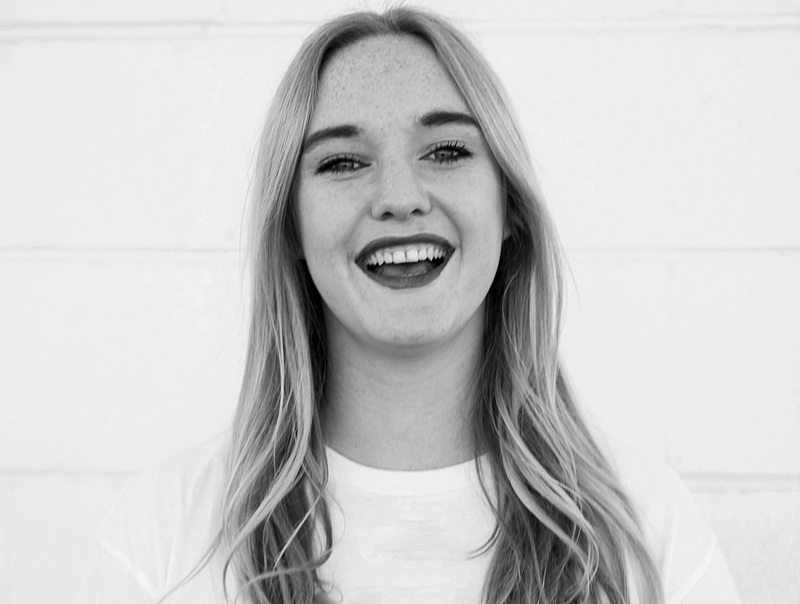 Cheap, fast fashion means we’re spending less and buying more. But where does it end up, and what can you do to get rid of your textile waste responsibly? The fashion industry is in the top three industries contributing to global warming, joined by the oil and commercial meat production. And while you can vow never to drive a car, or eat meat again it is far more difficult to vow never to wear clothes again. A staggering 80 billion pieces of clothing are being bought globally per year. Only 10% of clothing donated to charities in the hope of being recycled or reused is sold. The other 90% ends up in landfill, creating methane gas and warming the planet. Recycling textiles is different area to area. When searching for recycling options in Sydney at the 1 Million Women office, the majority of options were charity stores. Within the results, there was one company that specialised in recycling fabrics, and even they requested the clothing be in relatively good condition. 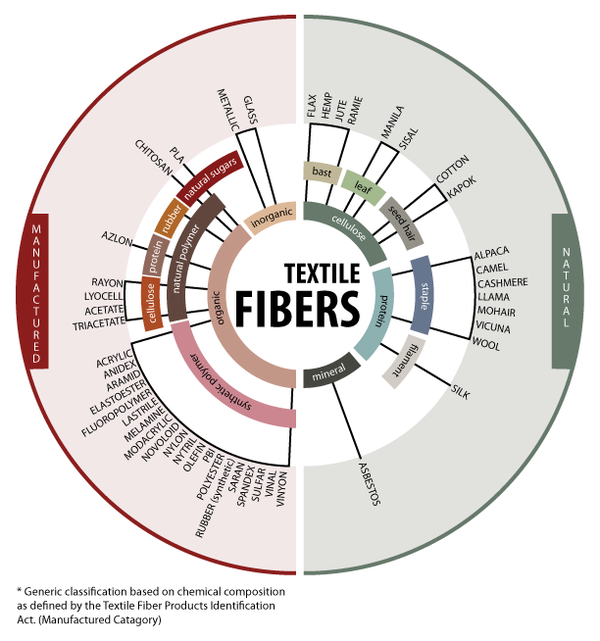 So what are your options to divest your textile waste from landfill? Well, the number one rule is shop less, buy well and make it last. The next option is to compost it! Not all fabrics can be composted; some contain dyes that are harmful to the soil and environment, and some just won't break down. We've put together a comprehensive guide to composting fabrics so that next time you do a spring clean maybe some of your old pieces can go straight back into the soil. -Textiles are made from natural materials can be returned to the earth to create resources. These textiles will eventually break down, but it can take up to 200 years. -For eco fashion brands to label themselves 'compostable' 60-90% of the product must break down into C02 within 180 days in commercial composting facility. -The general rule of thumb: if it is natural it can compost. Try sticking to bamboo fabrics and 100% (ethically made) cotton fabrics when it comes to composting. Shred em': Start off by getting the size down, you can cut things into little squares or just rip them into strands. They'll break down quicker, and you can scatter the pieces evenly. Remove anything that won't biodegrade: This includes any plastics (look for tags!) metals such as buttons and zippers, and you can keep them for repairs. Use a hot compost for faster results: Ok, hot compost involves a little more love and attention. Consider hot composting the 'levelling up', but if you're keen on textile composting it is worth it. Hot composting can break down matter within 18 days. 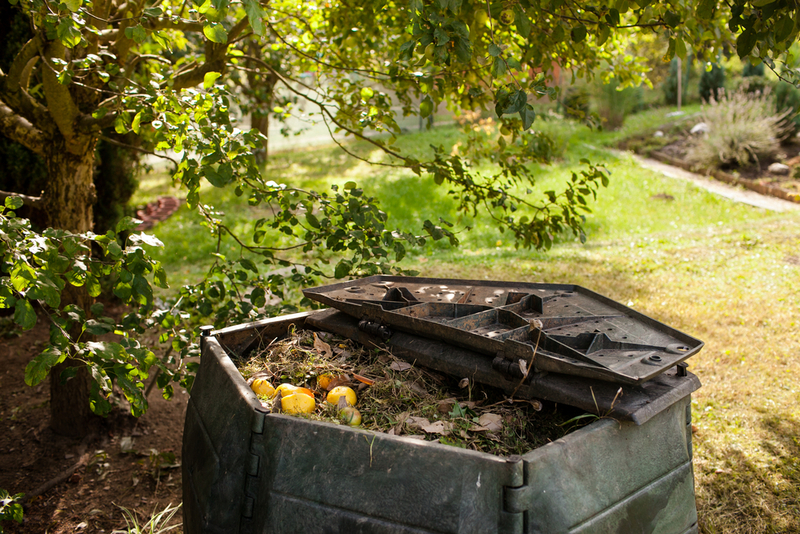 If you're just starting off, or need a refresher check out our composting guides here and here. Add worm friends to your compost: Worms are your best friends when it comes to composting. They produce some of the best fertiliser on the planet and are super efficient at processing organic waste. When shopping, choose better: Aside from cutting down on how much you purchase, start choosing what fabrics you purchase. Be mindful of the fabrics you can pop in the compost once it reaches the end of its lifecycle, do some research and familiarise yourself with brands who actively leave out harsh chemicals and synthetic materials in their production methods. When it comes to clothes that just don't fit, that don't suit or that you don't love anymore but are still in good condition try doing a clothing swap with a friend, take worn clothes directly to shelters or those living rough on the streets and everything else: give to charities.